Our Surrey dentists will only consider a tooth extraction when procedures that might save the tooth would be ineffective. Under certain circumstances, a tooth extraction may be the best option. Whenever possible, your dentist will opt to preserve a damaged tooth. This is because the empty spaces left by missing teeth can cause a variety of other dental problems. If the problem can be fixed with a filling, inlay, onlay, crown or root canal, these types of restorations are preferable to extractions. 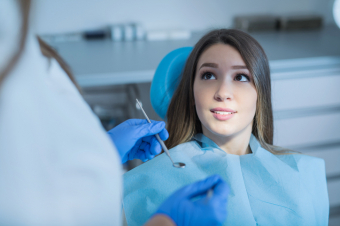 If you have a damaged or painful tooth, please book an appointment with our Delta dentists straight away, to have the problem assessed and repaired.